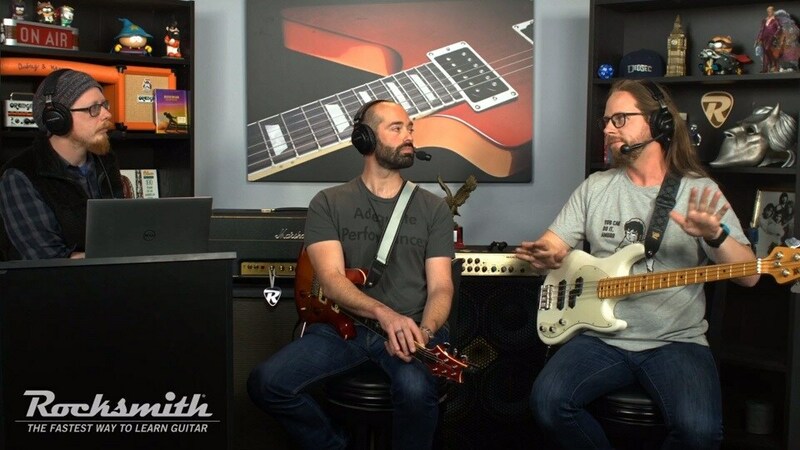 Join our Community Developer Doug Lilly and the Rocksmith notetrackers from Ubisoft San Francisco -- along with your fellow Rocksmith players! -- for this week's developer livestream. We'll be playing the music in Roxette Song Pack, plus you'll have the chance to ask the team questions and win prizes like free DLC codes and great guitar accessories from Ernie Ball. The fun starts at 3pm PT/6pm ET/10pm UTC – join us live if you can and catch the replay if not! 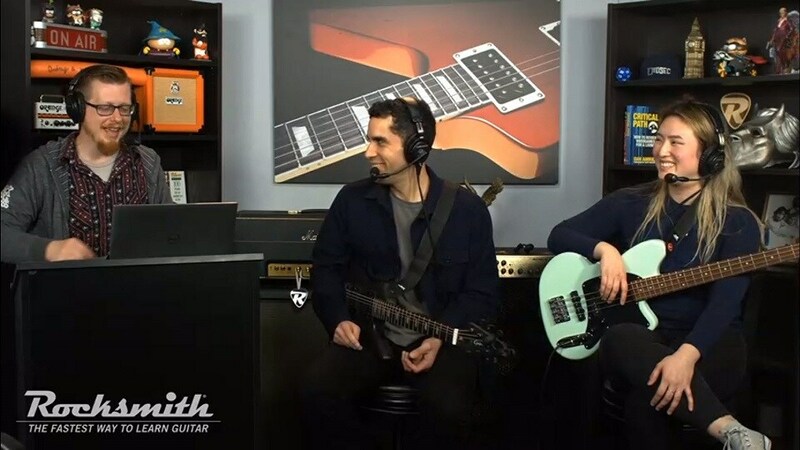 Let our Note Trackers tell you all our thoughts on Variety Song Pack XXII in today’s stream! 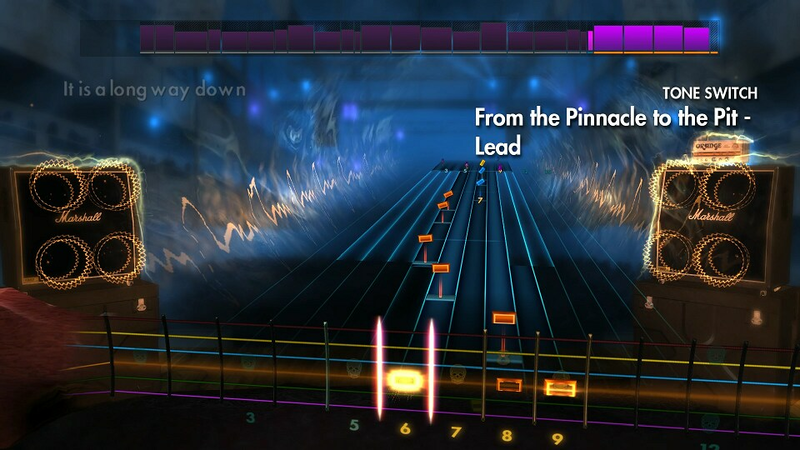 Variety Song Pack XXII comes from the pinnacle to the Rocksmith DLC library today! 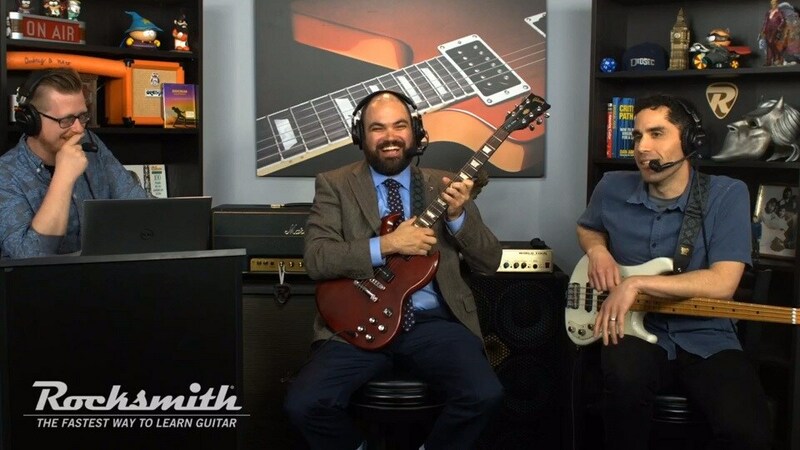 Oh baby baby it’s a Rocksmith stream, with the Cat Stevens Song Pack!